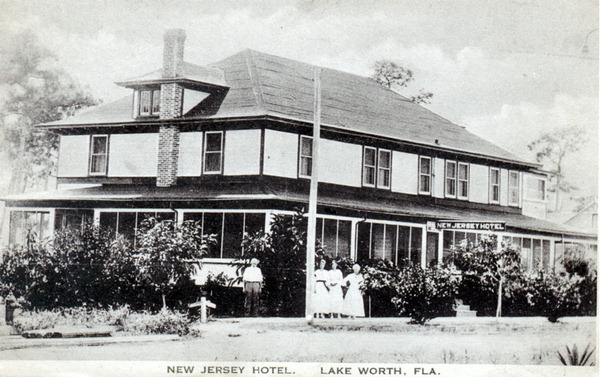 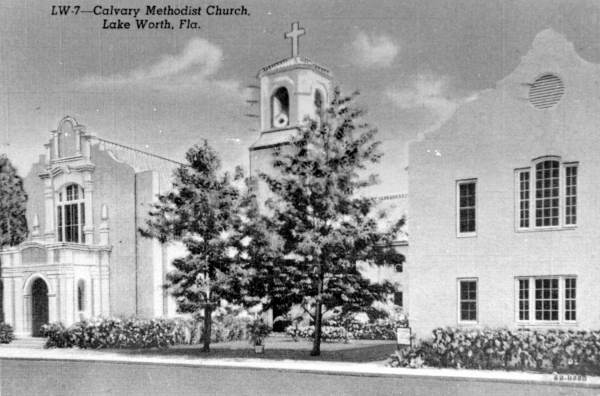 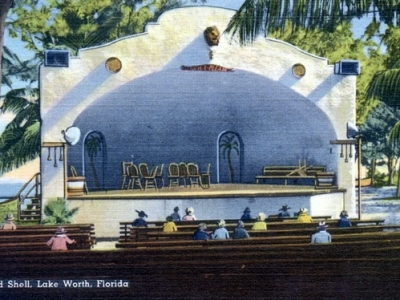 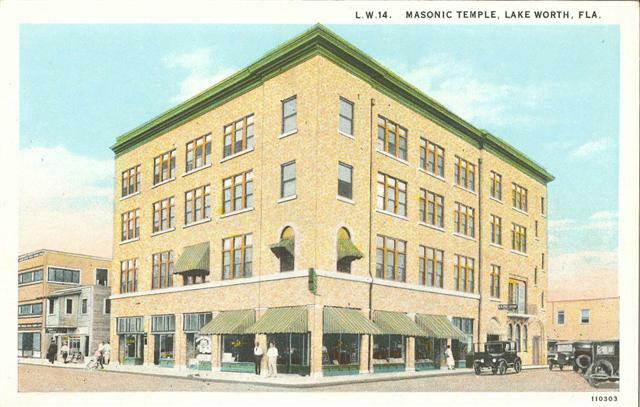 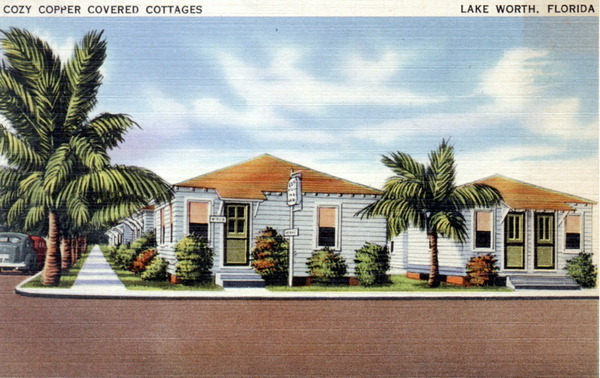 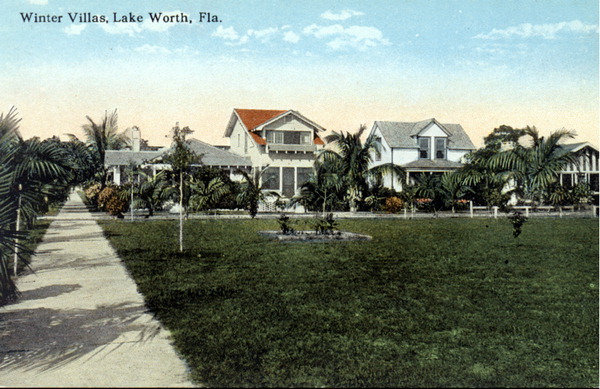 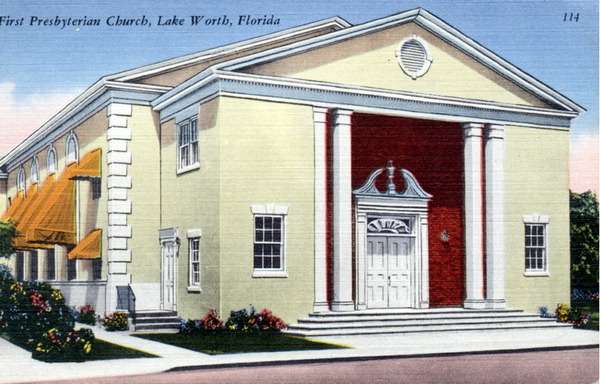 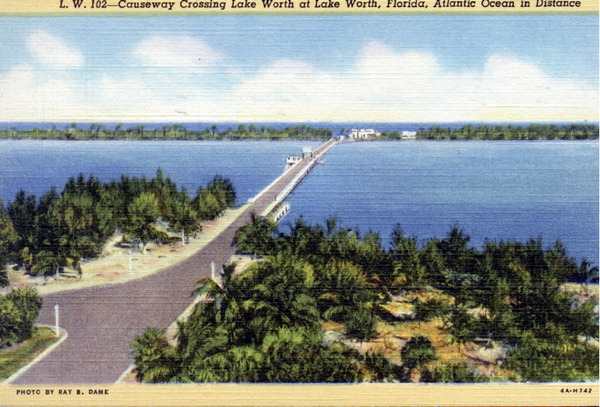 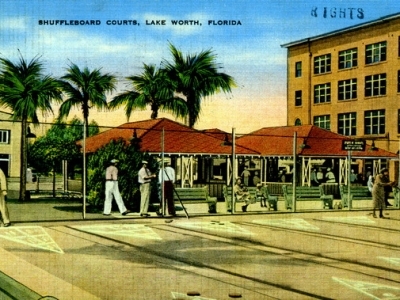 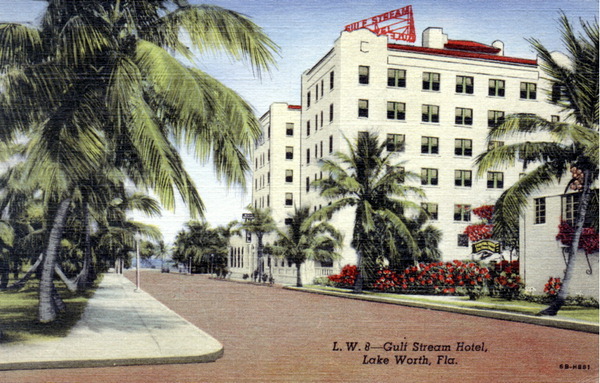 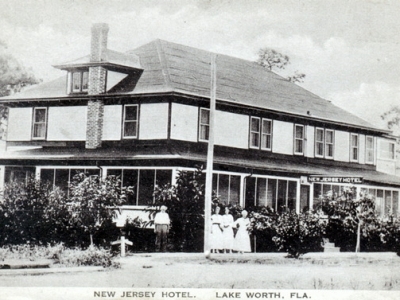 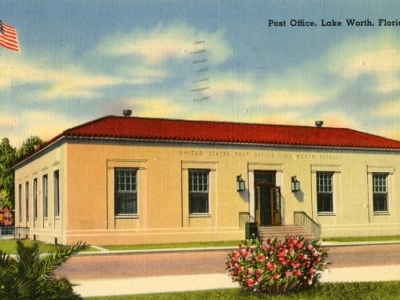 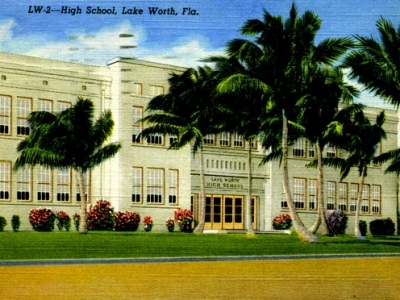 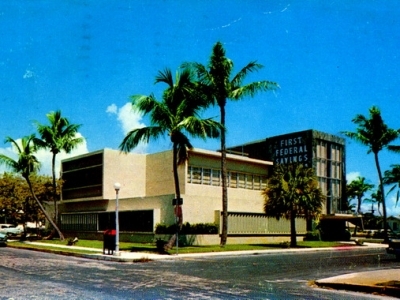 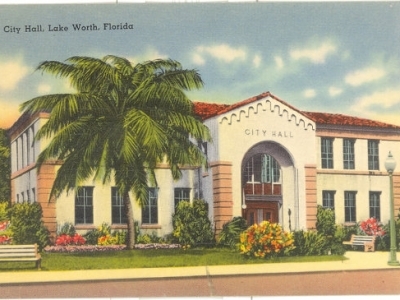 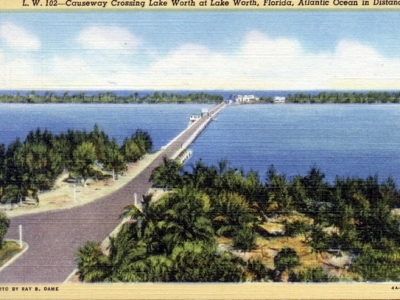 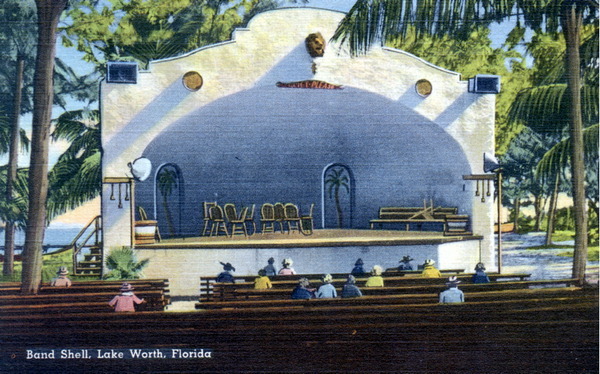 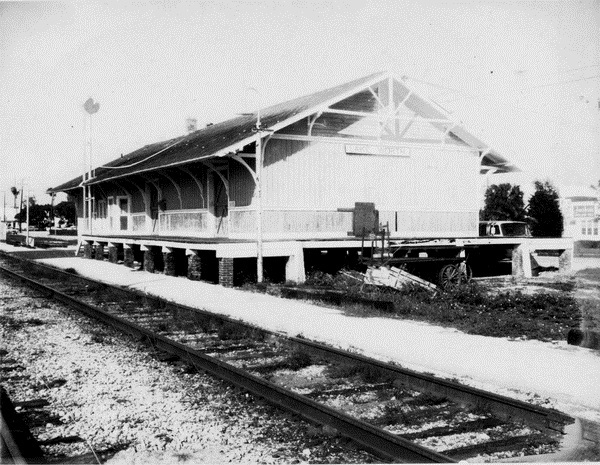 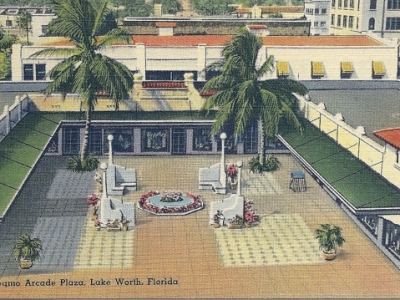 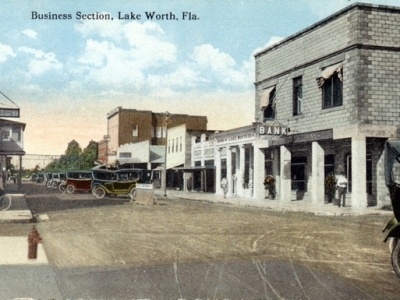 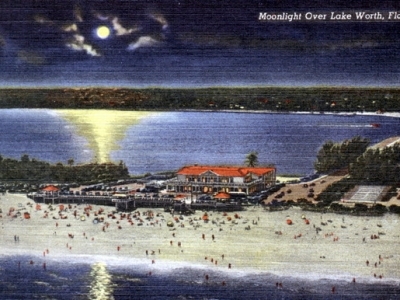 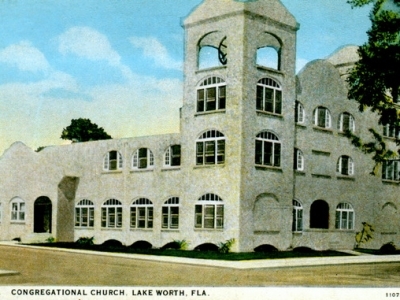 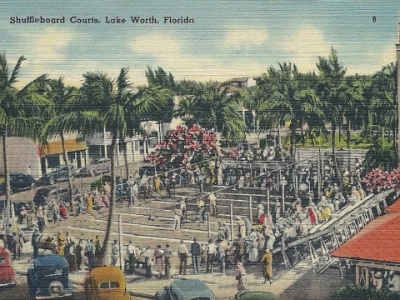 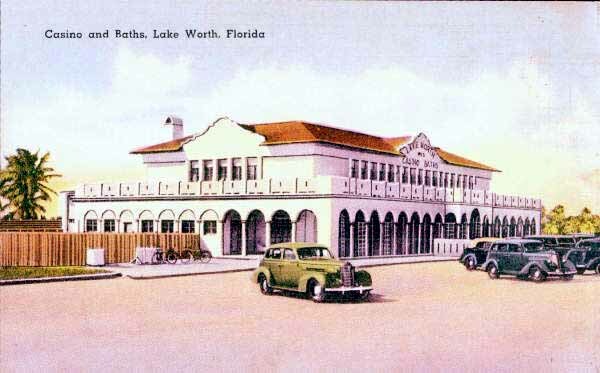 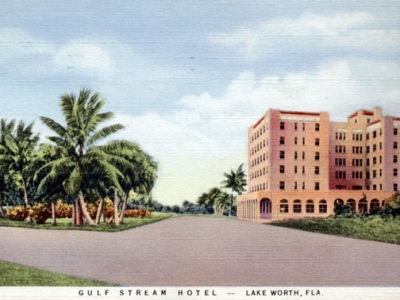 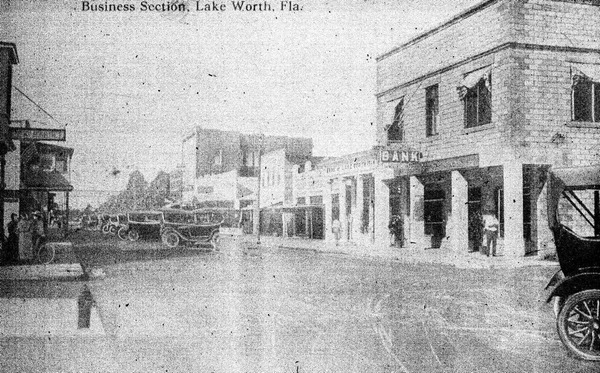 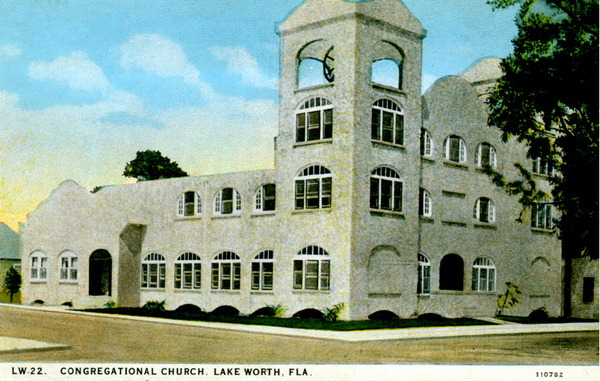 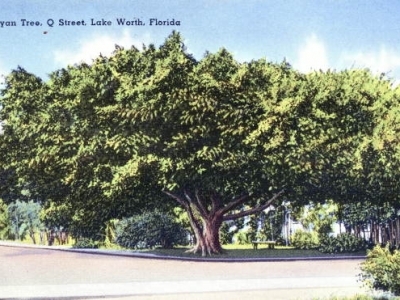 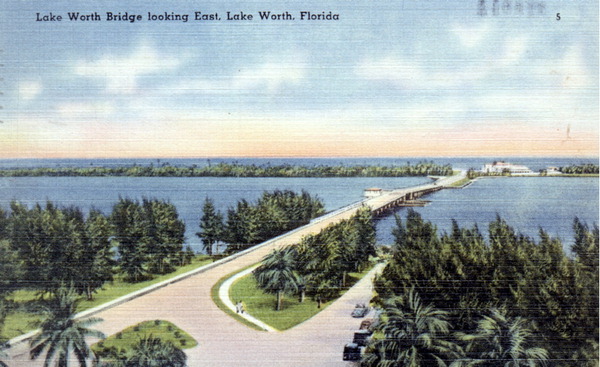 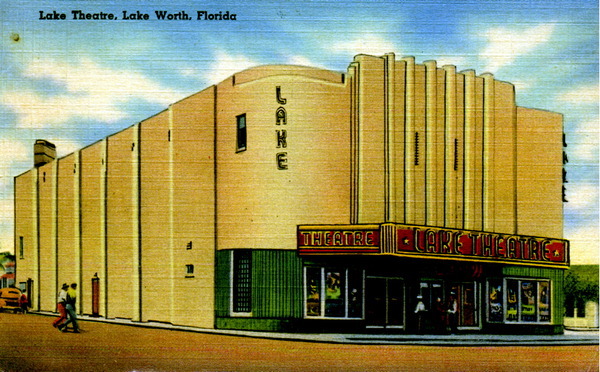 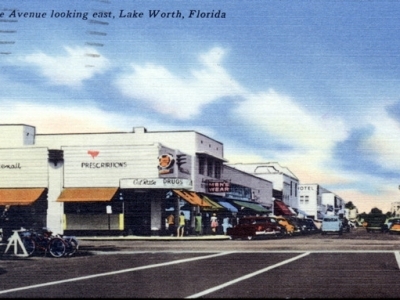 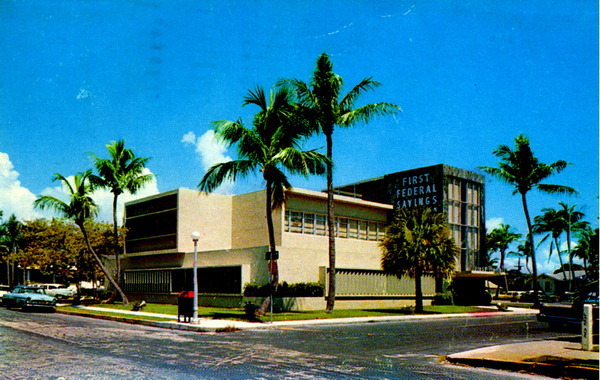 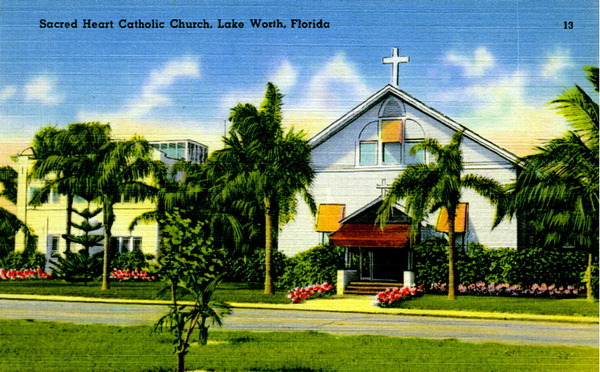 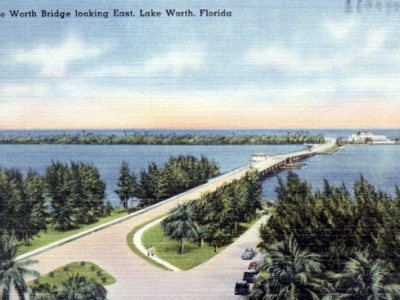 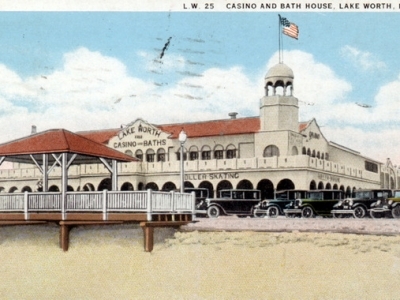 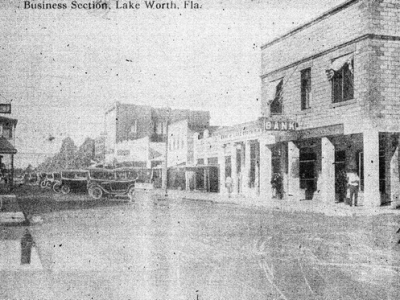 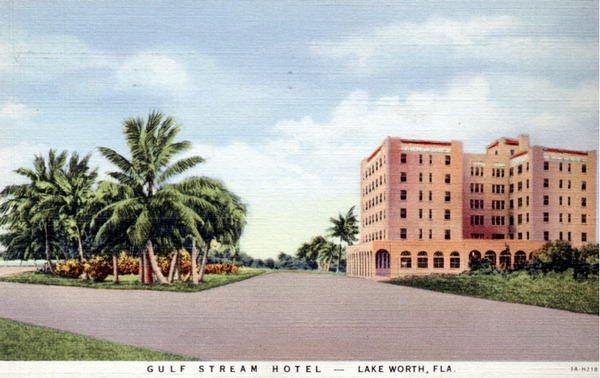 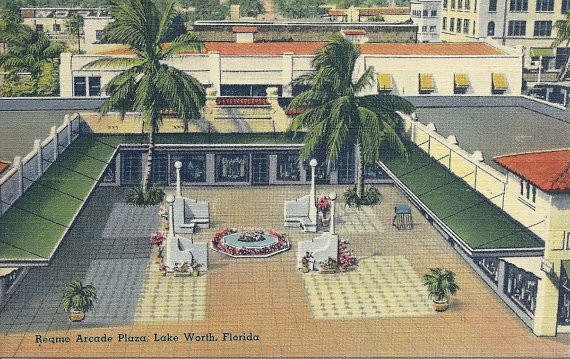 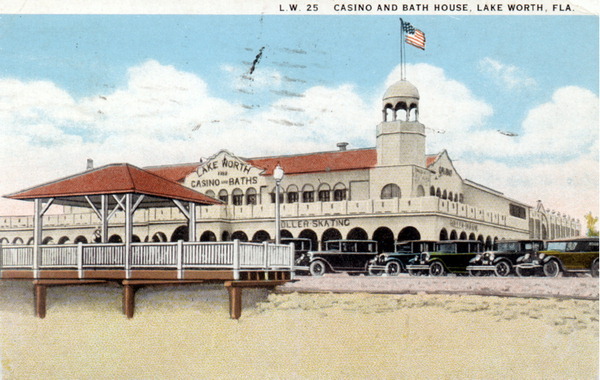 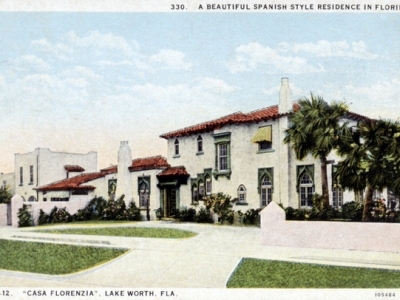 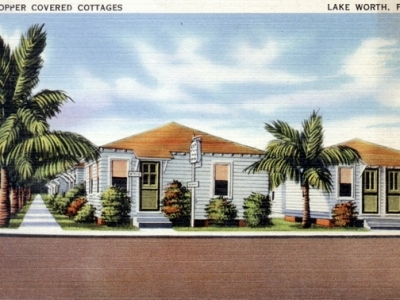 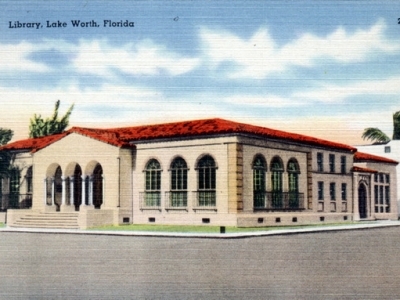 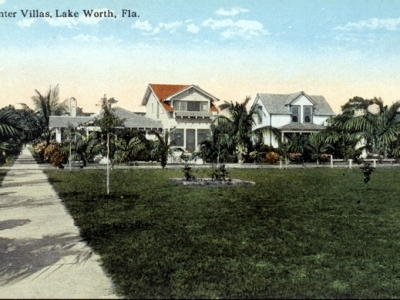 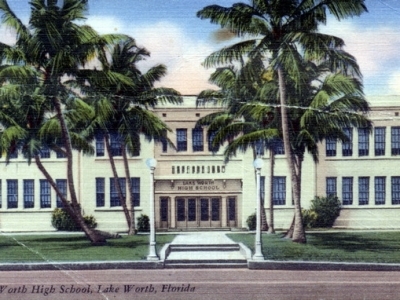 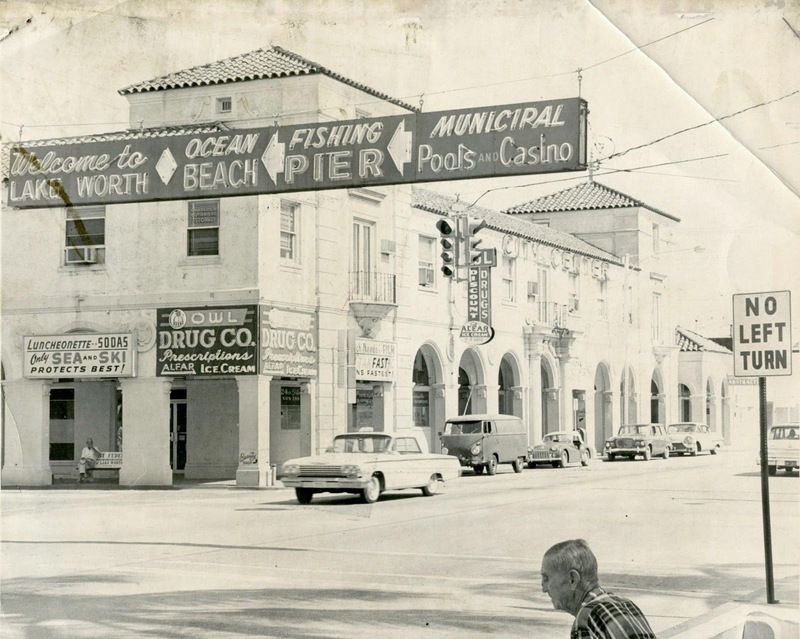 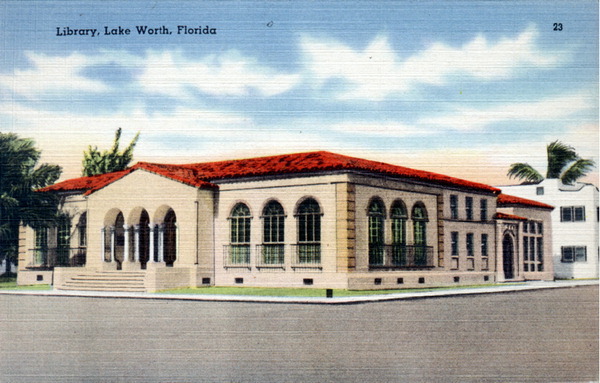 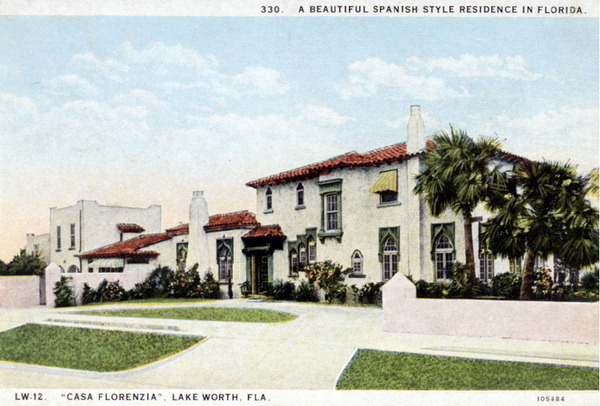 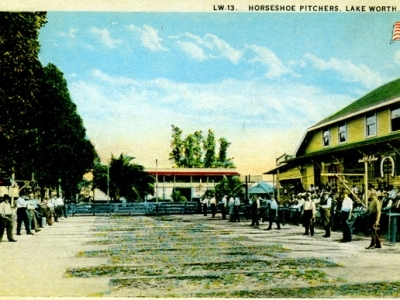 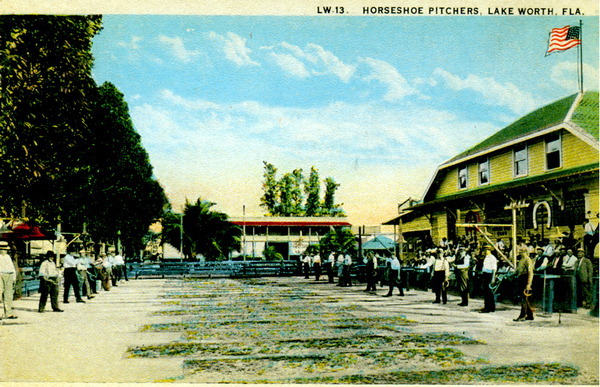 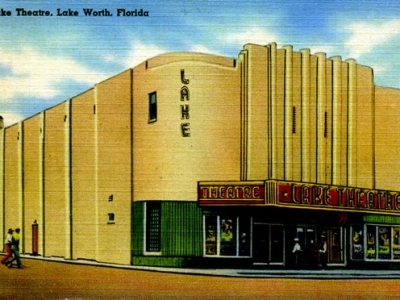 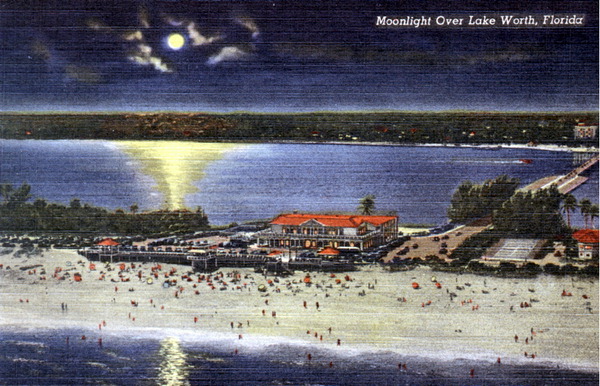 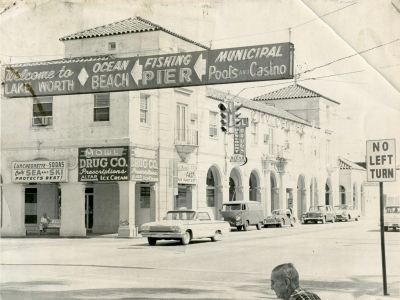 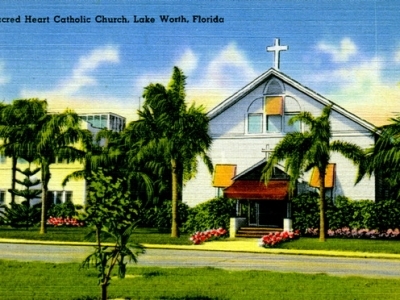 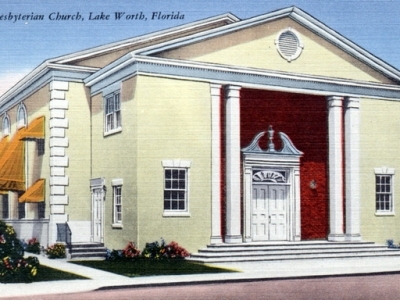 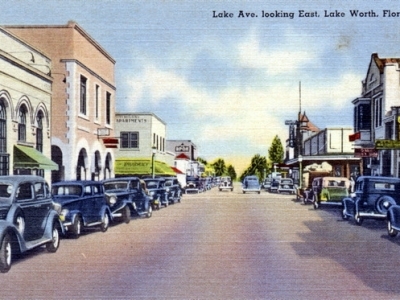 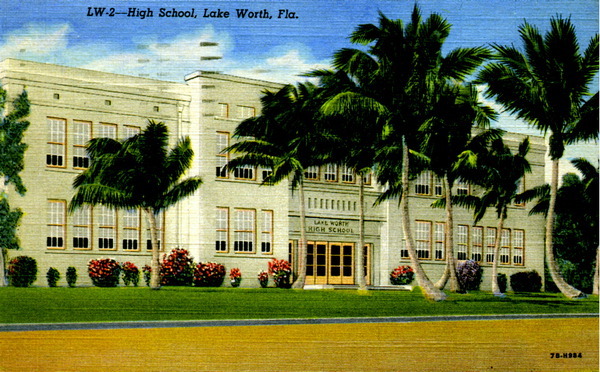 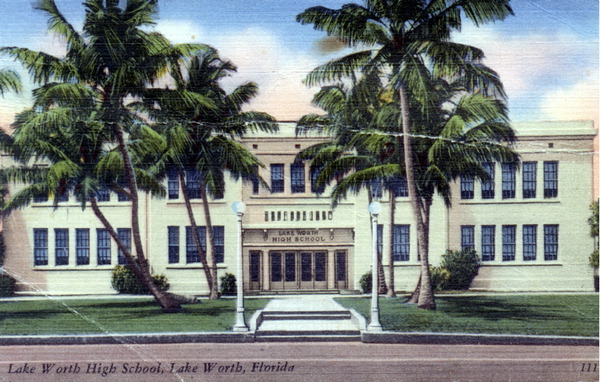 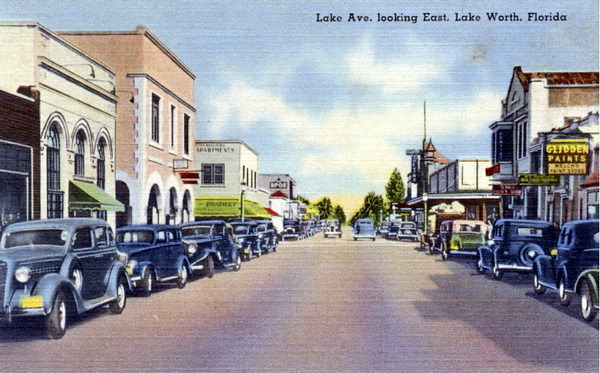 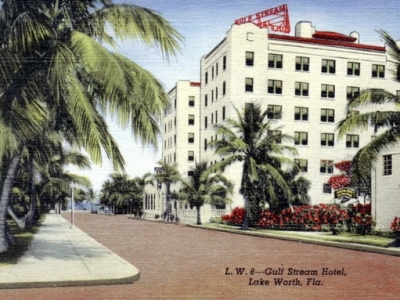 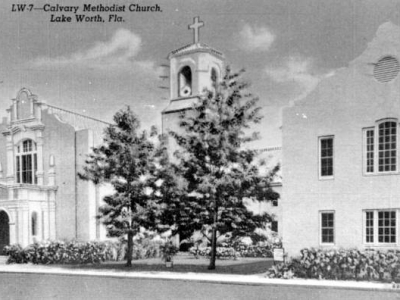 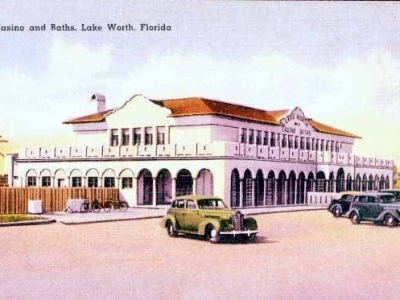 The Lake Worth City Commission adopted Resolution 47-89 in 1989, creating the Lake Worth Community Redevelopment Agency. 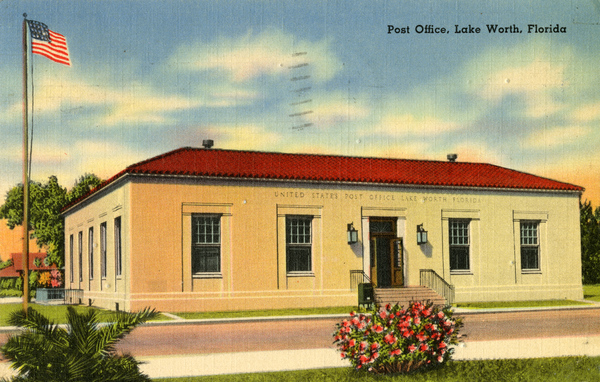 The CRA is a quasi-public agency that operates under Florida State Statue 163, Part III. 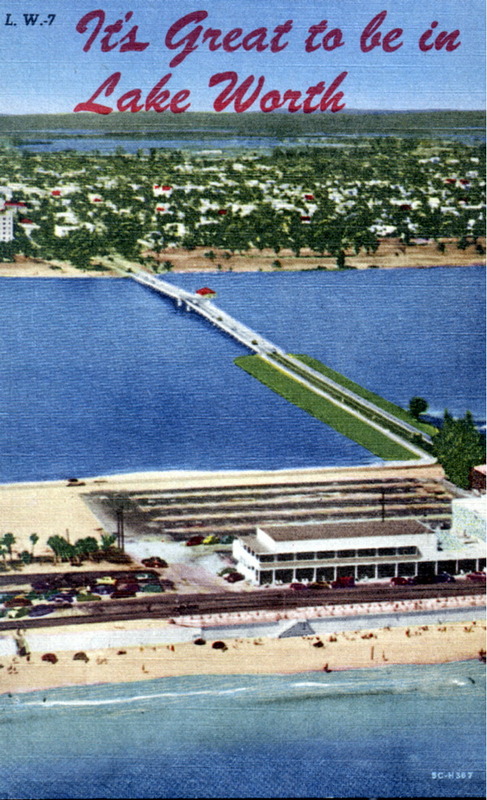 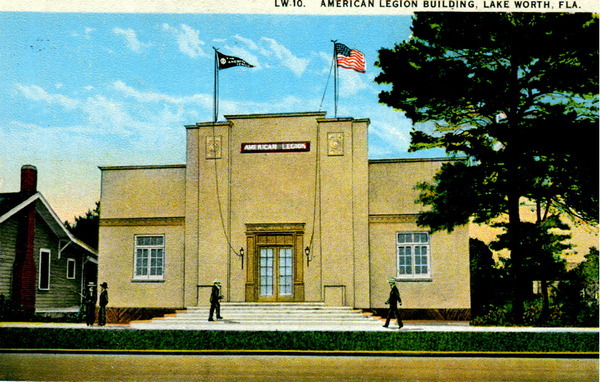 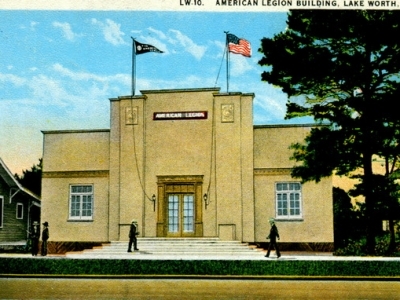 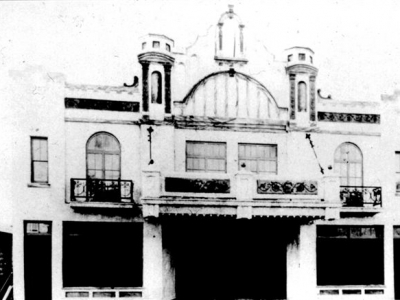 A Community Redevelopment Plan was produced in 1989 to outline the community's desired public and private improvements along with a funding program, including the use of tax increment funds. 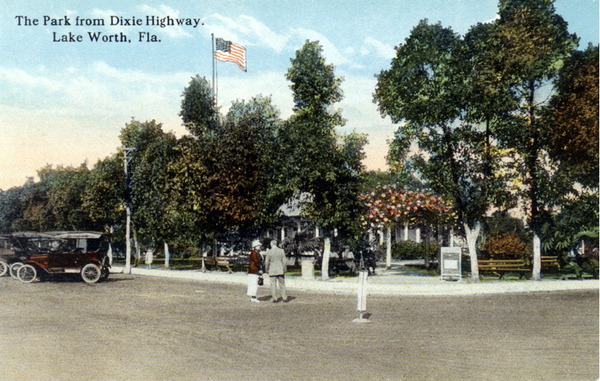 In 2001, the boundaries of the CRA were expanded to include all of Dixie Highway and the areas including and surrounding 6th and 10th Avenue, also known as the "Gateways." 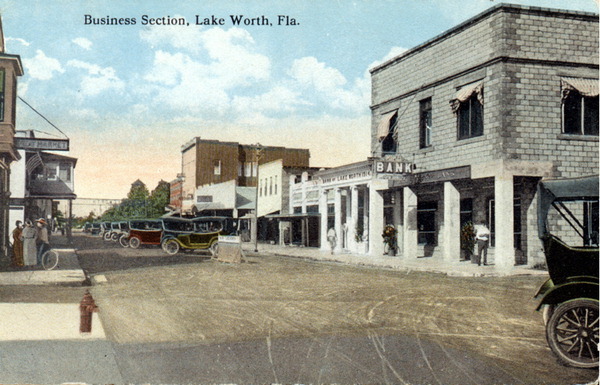 The primary source of funding is provided through tax increment financing. 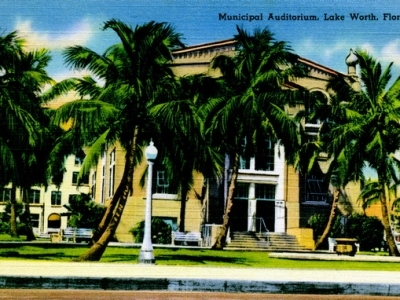 Tax increment revenues are deposited into a redevelopment trust fund. 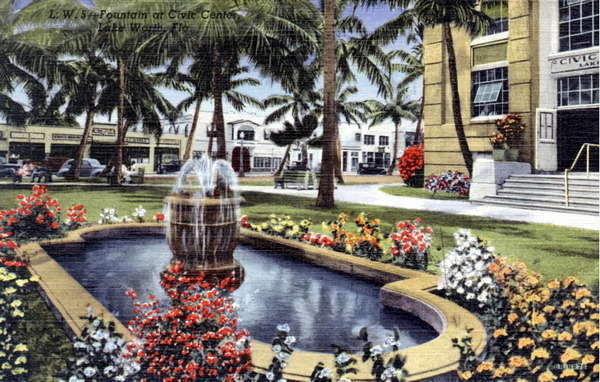 The taxable value of all real property in the redevelopment area is determined at a particular year, also known as the "base year". 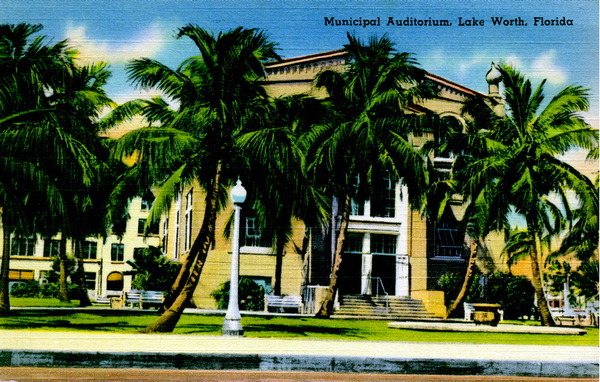 Contributing taxing authorities, such as the City and County, continue to receive ad valorem taxes. 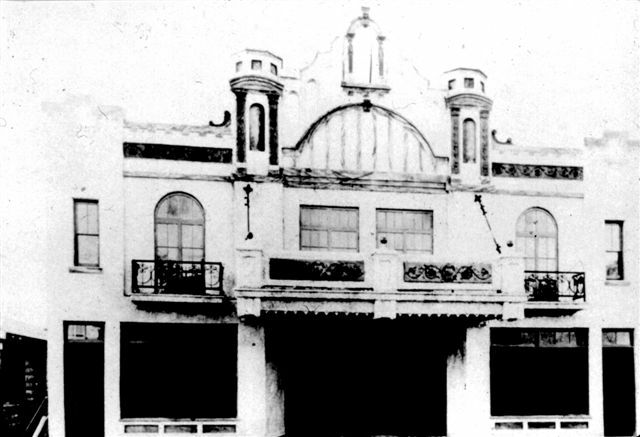 Any increase in ad valorem revenue above the base year value is deposited into the redevelopment trust fund and used to carry out redevelopment activities. 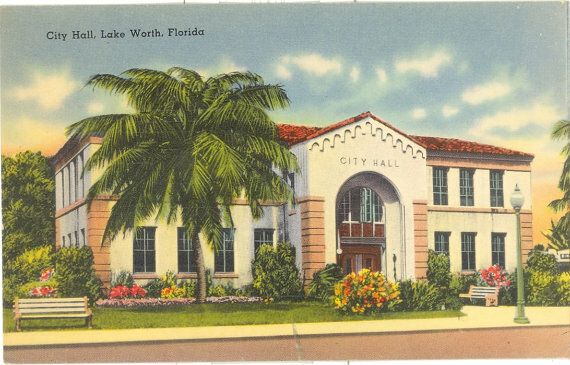 The Lake Worth CRA is governed by a seven member volunteer Board appointed by the City Commission. 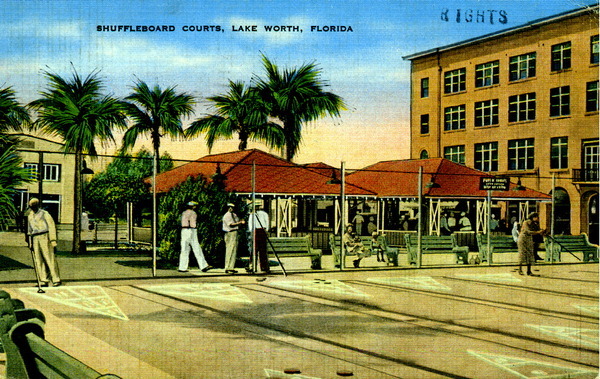 The Board serves the area by implementing Redevelopment Plan objectives and promoting redevelopment activities. 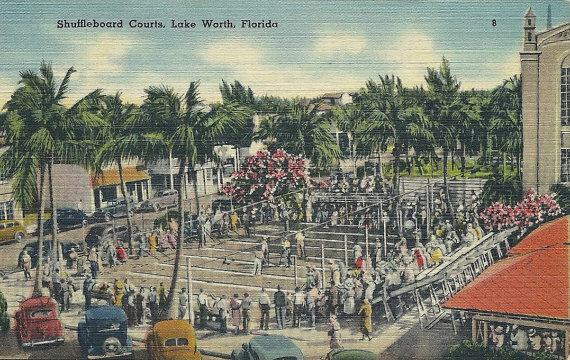 The Redevelopment Plan provides a workable program, consistent with community needs, to afford maximum opportunities for private participation in undertaking redevelopment activities in the district. 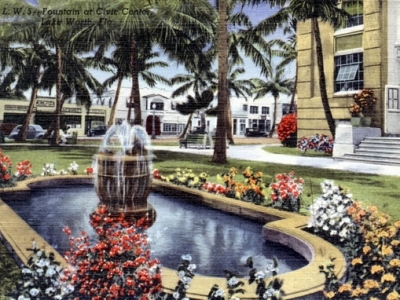 The agency has many powers at its disposal to carry out redevelopment activities including the ability to acquire and sell property, provide incentives to attract and promote private development, to apply and utilize grant funding innovations and the construction of public capital improvements. 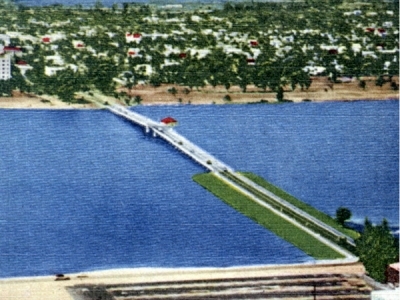 The CRA has undertaken substantial public infrastructure projects over the past several years and has leveraged funds thus attracting private investment to provide increased levels of service to accommodate existing and future needs. 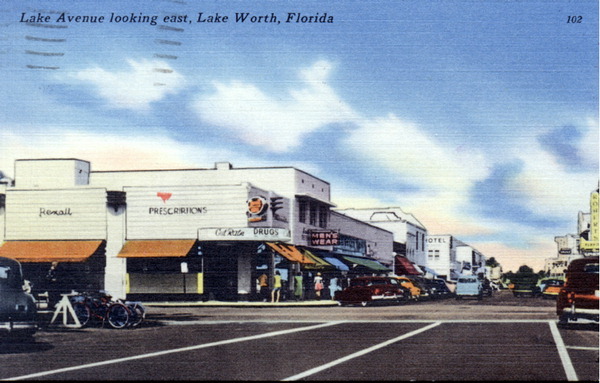 The CRA strives to improve the economic vitality of the district and quality of life of the citizens of the City of Lake Worth. 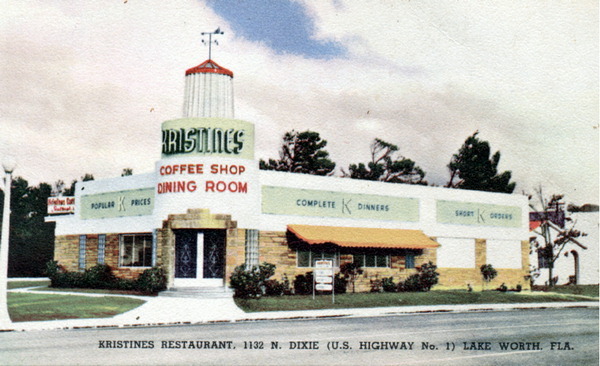 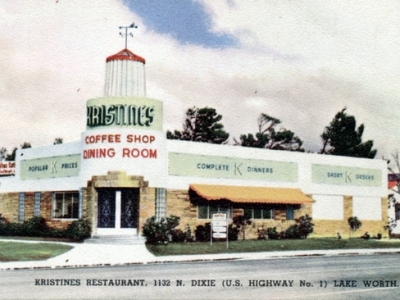 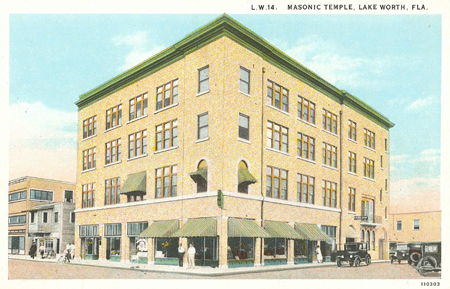 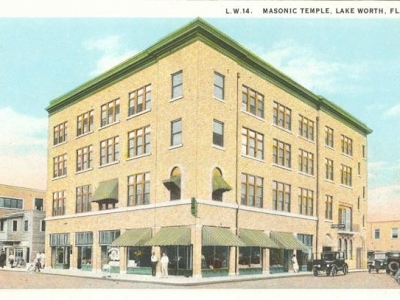 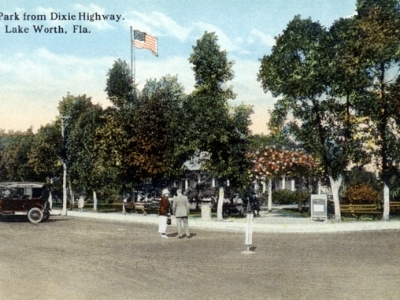 Dixie Highway at Lake Ave.
Emily...is this building still around? 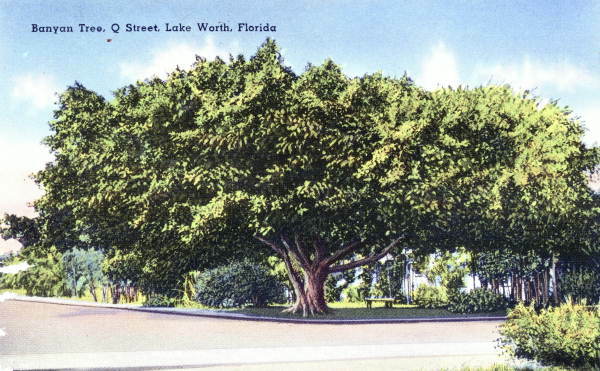 Banyan on Q St, now Lakeside Dr.